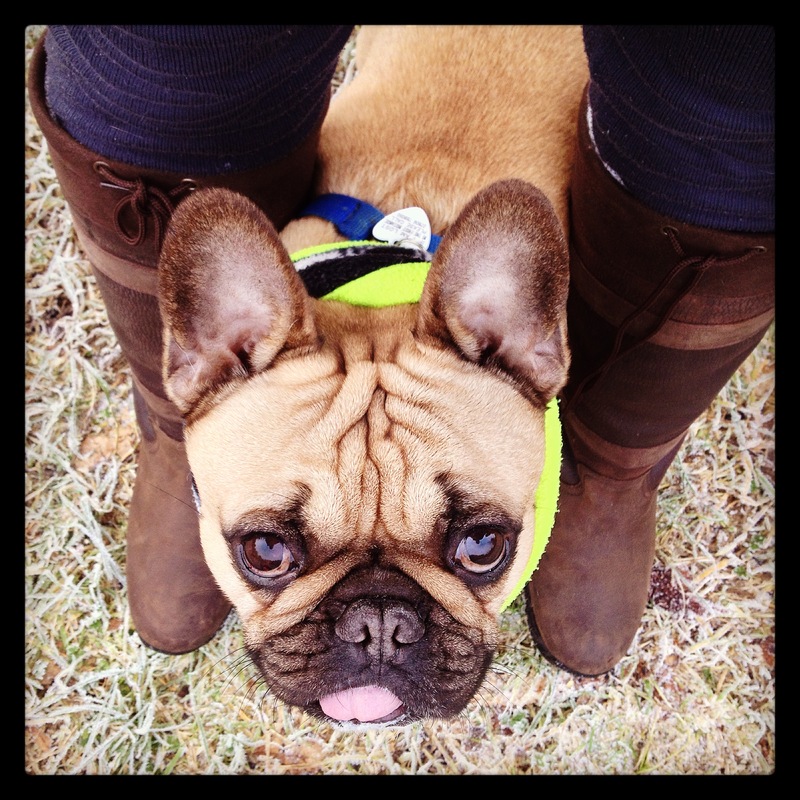 Four Seasons Dog Walking, Edinburgh | Welcome to the home of professional dog walker, Andrea Beveridge. Welcome to Four Seasons Dog Walking in Edinburgh! My name is Andrea Beveridge and I independently own and run Four Seasons Dog Walking in Edinburgh. I have fifteen years experience working with dogs of all shapes and sizes. I offer a professional, dedicated, caring and reliable service to all my customers in the South-West of Edinburgh covering areas such as Morningside, Blackford, Slateford, Merchiston and Balgreen. Here you will find everything you might need to know about my small personable company and the services I offer, ranging from Dog Walking to Day Care. You can read all about my previous experience as well as my dog walking philosophy! I also highly recommend that you visit my blog (please see the menu bar above!) which has many photographs and videos of my current clients furry friends, and let them show you just how much fun being part of the Four Seasons crew really is! *Continuously working towards further qualifications in my field such as Canine Behavior, Motivation and Positive Reinforcement certificates. Where is that in your YouTube video ? Hi, iv looked through your web page and I was wondering if you walk dogs in the EH13 side of the city ? Thank you for your comment, I think that you would perhaps be just out-with my pick up area unfortunately. The furthest that I pick dogs up out towards your area is around the entrance to The Dell (Redhall Walled Garden). I am very sorry that I cannot be of more help. Kind Regards, Andrea. We have a labrador called Red and he is needing excercised a couple times per week. can you please let me know iof your prices. We live at Murrayburn Gardens. Not in the slightest. I used to pick dogs up from Redhall Avenue and Murrayburn Road until they both moved further afield. It is within my catchment area. I am, as I said, just currently at full capacity.